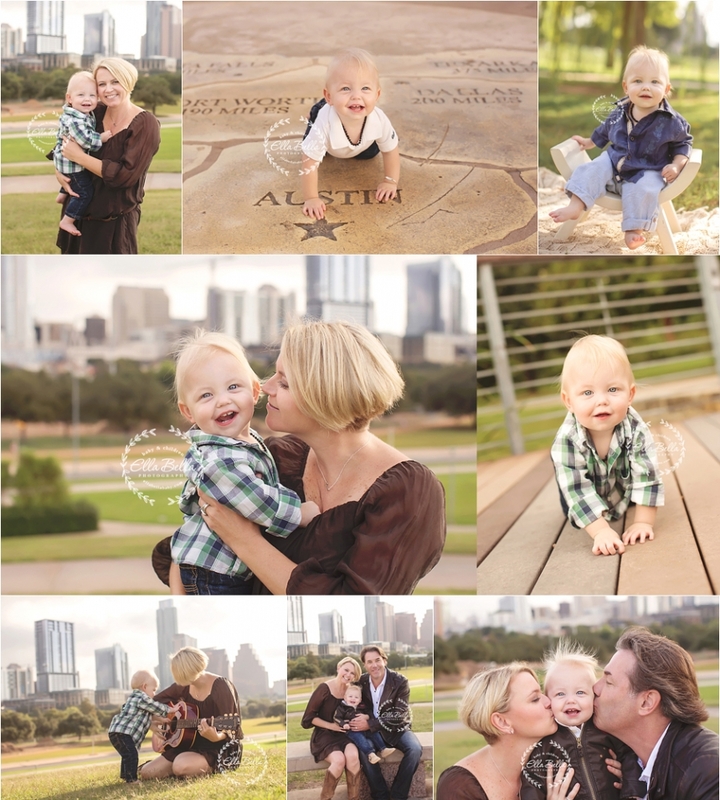 I loved meeting up with this sweet family for their baby boy’s one year session! They wanted the Austin skyline in the background and we found the perfect little place with a nice view of downtown. Their baby boy was such a cutie pie, full of smiles and ready to help his talented mama play her guitar. 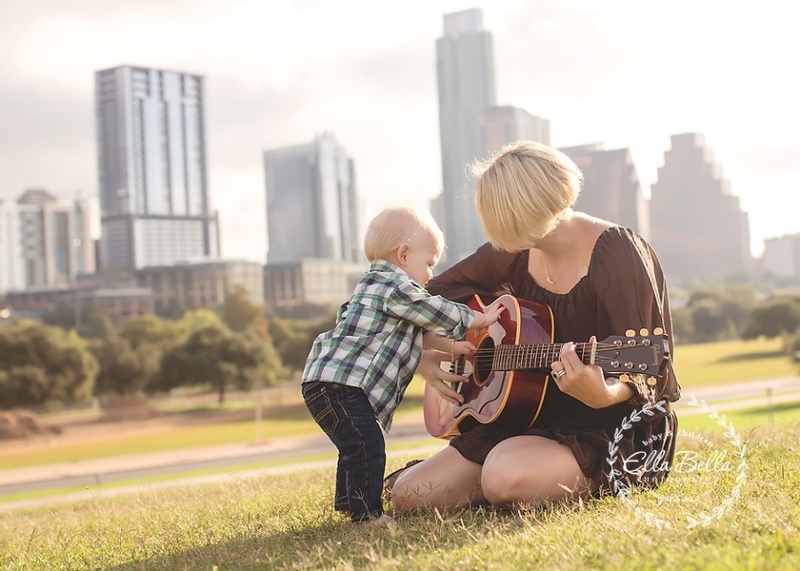 A little musician in the making. Enjoy!